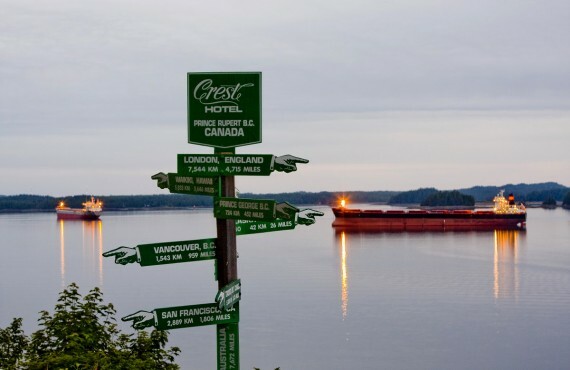 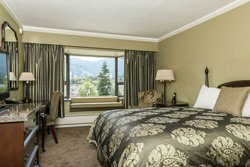 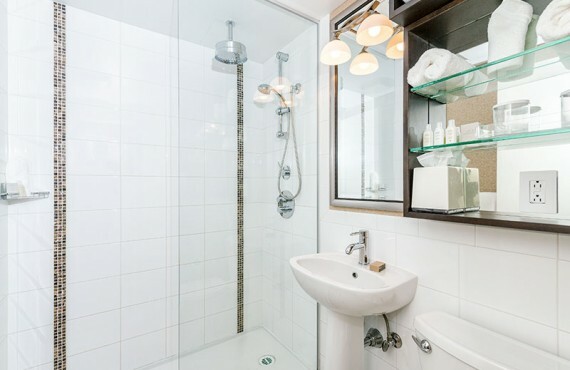 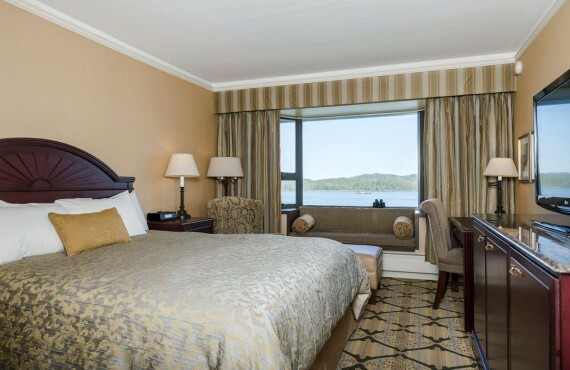 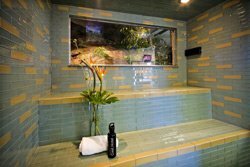 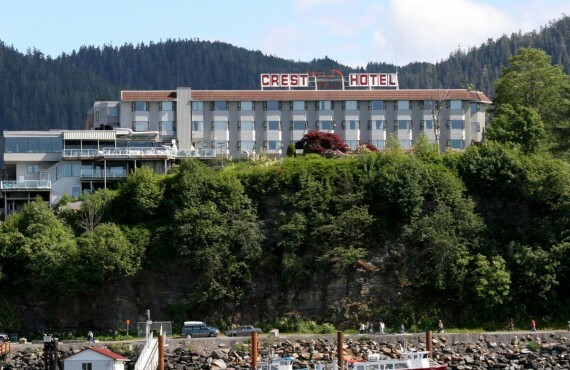 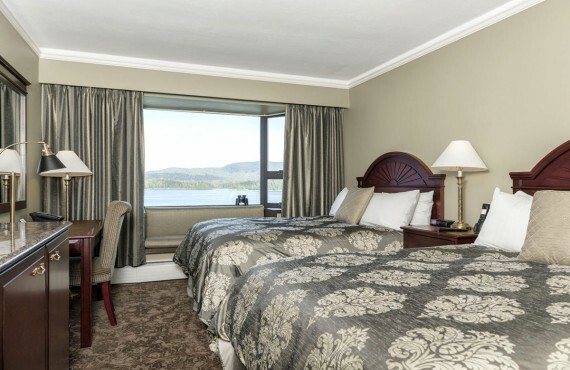 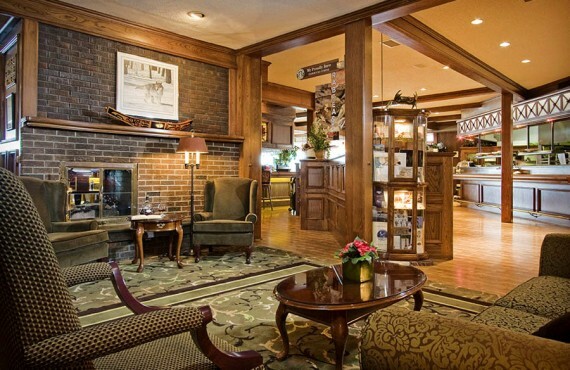 With its breathtaking views of the Prince Rupert harbour and the nearby mountains, the Crest Hotel is ideally situated so you can experience the best of the Prince Rupert area. 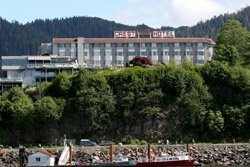 Just a few minutes from the ferry terminal (BC Ferries), the Museum of Northern BC, downtown Prince Rupert and the "Cow Bay" shopping area, the hotel and its waterfront restaurant await you. 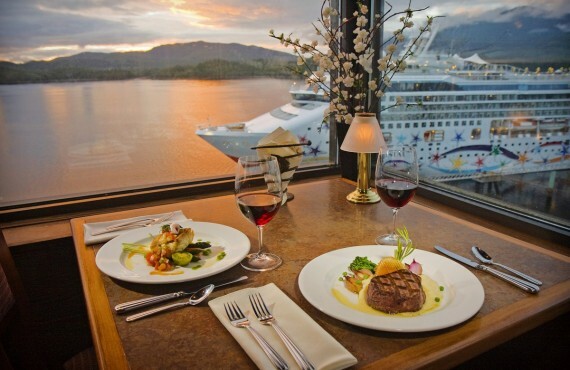 The Waterfront Restaurant offers a fine dining experience with a spectacular view. 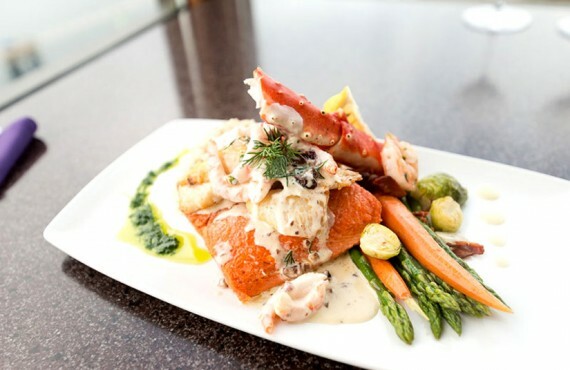 Its cuisine is a unique blend of international styles with a generous dash of the Pacific Northwest, while the wine list offers an international selection with a spotlight on B.C. 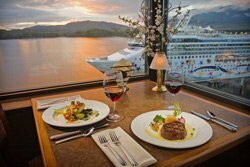 It comes as no surprise that the Waterfront Restaurant is regularly voted one of the best places to dine in Prince Rupert!